A veteran of conflict and chaos in the Middle East. Ty Hackett expected a peaceful return home, where he lands a job with Eagle Security. Unfortunately, things go slightly off the rails when his buddy Mike reveals he has the inside track on the robbery of two armored trucks. Mike convinces the cash-strapped Ty to join the party, promising that "no one will get hurt." 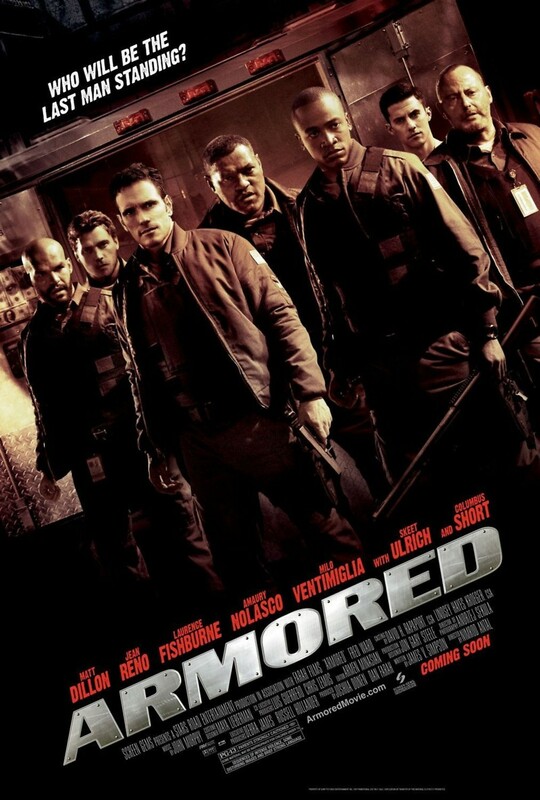 The well-planned heist then goes seriously wrong; while the gang eludes a suspicious and persistent sheriff, Ty ends up in a duel of high-caliber weapons and high-yield explosives with the other members of the gang.